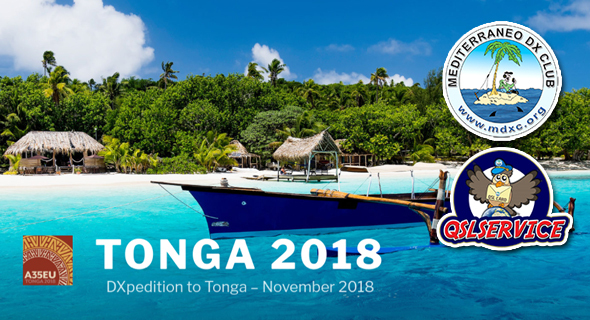 Below is some brief information from Wikipedia about Samoa and Vanuatu. 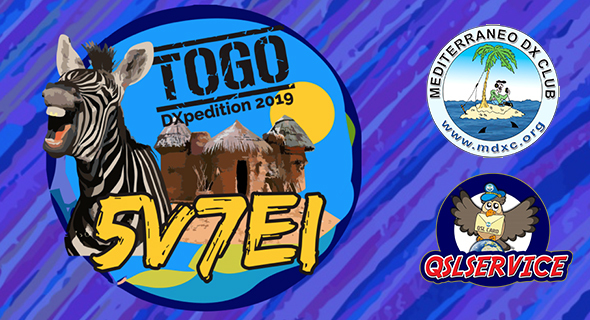 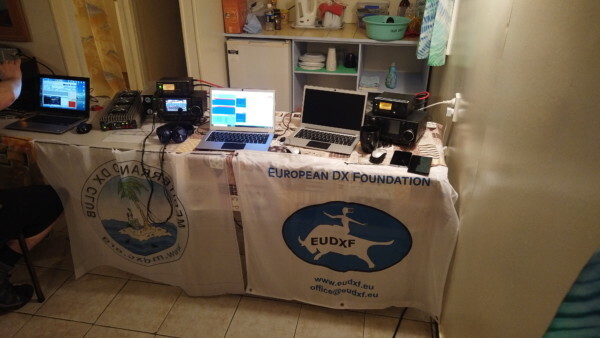 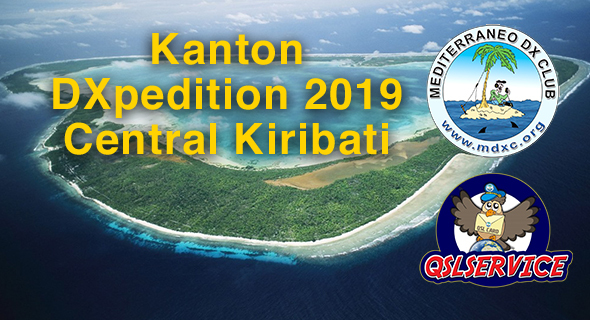 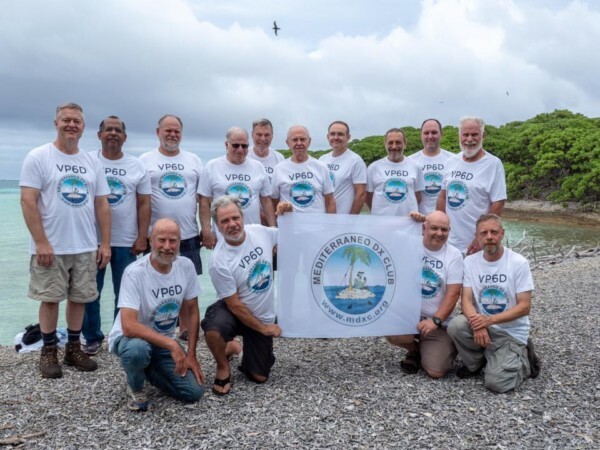 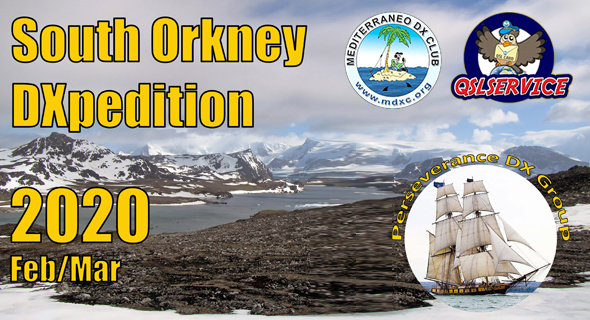 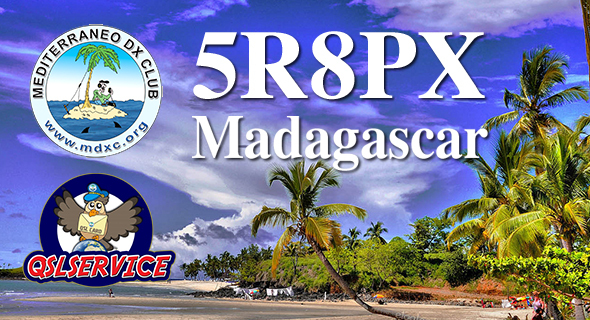 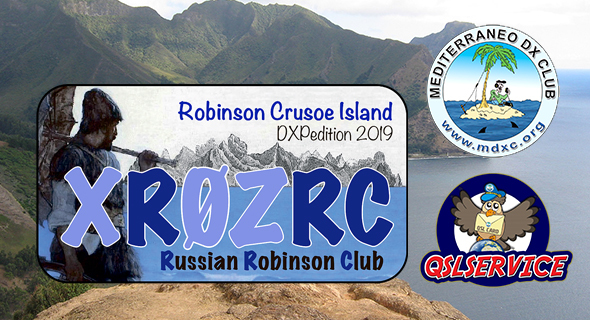 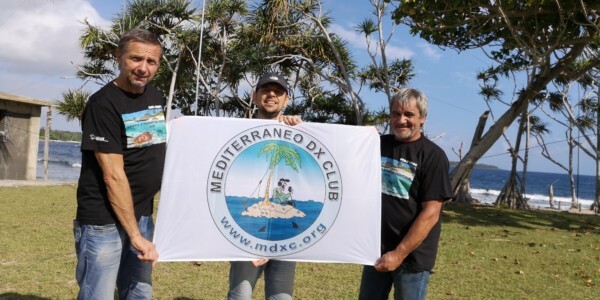 EIDX Group (with on board many MDXC members) announce definite plans for their 2019 DXpedition to Togo. 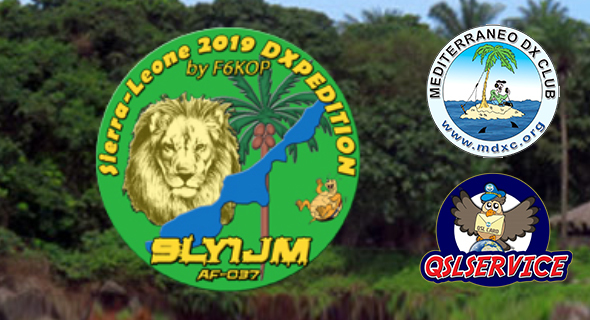 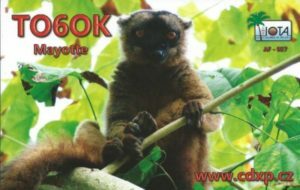 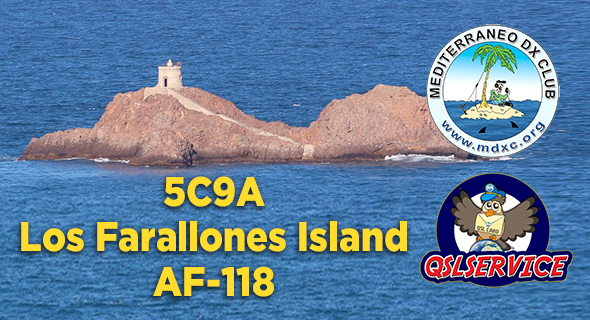 The new adventure by our brother of F6KOP Team ,will see them active as 9LY1JM from Banana Island, AF-037, Sierra Leone during January 9-21, 2019.